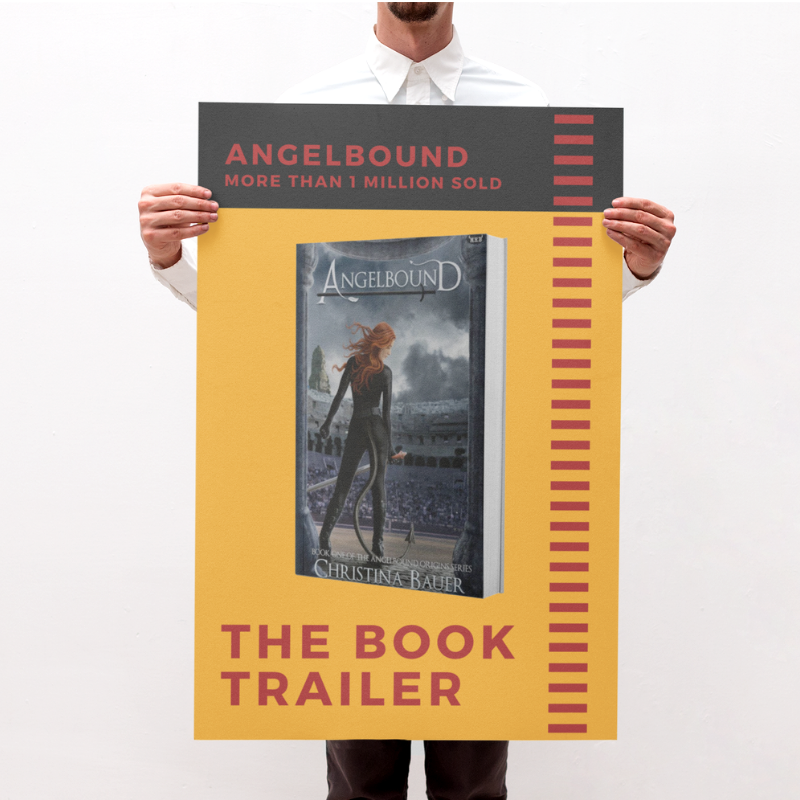 The Book Trailer For ANGELBOUND… And More! 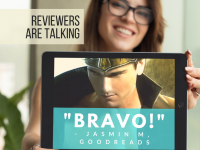 In this video, the ANGELBOUND cover gets animated, along with some other cool stuff. Check it out! 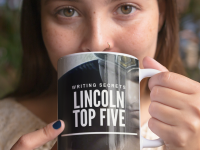 The story of ANGELBOUND from Prince Lincoln’s point of view is coming soon! Take a look at this quick trailer for a closer view of the cover! 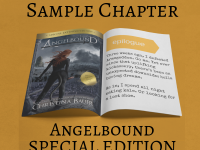 I have recorded four Angelbound audio books. Want a sneak preview of the voices? This video is your one-stop shop! 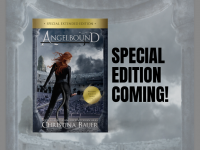 Want a complete listing of all Angelbound Series books? Check out this page!